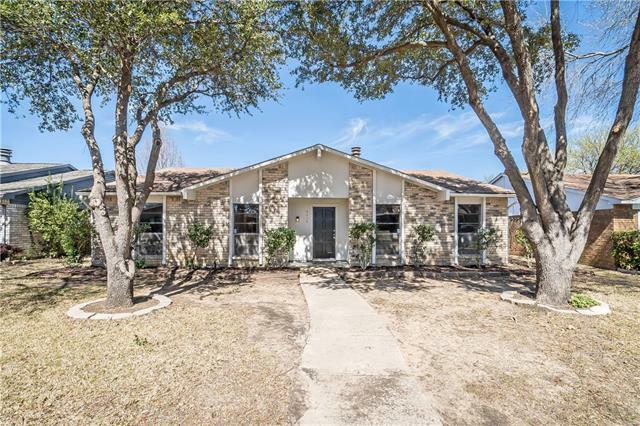 All Colony 16 homes currently listed for sale in The Colony as of 04/21/2019 are shown below. You can change the search criteria at any time by pressing the 'Change Search' button below. "Complete remodel and all-modern finishes! No more fixer-uppers. No more projects on your to-do list. Call this home! Brand New HVAC unit inside and out with a 10 year warranty! Modern wood floors and brand new carpet. Stainless steel appliances and granite counter tops in both the kitchen and baths." "This pearl is located at Colony 16 subdivision. 3 Bedrooms, 2 baths, 2 car garage. Flooring: Carpet, Ceramic and Laminate floor. 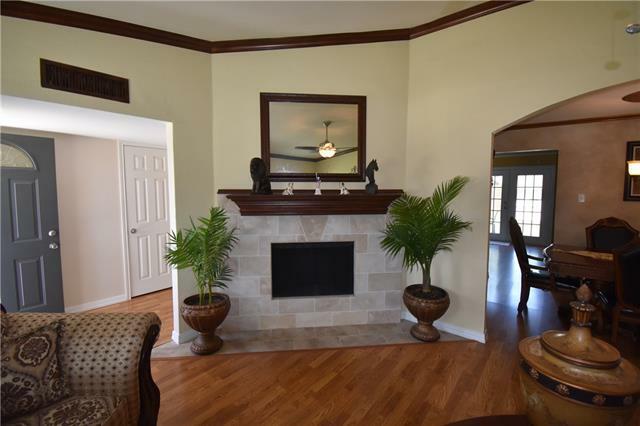 New windows, crown molding through all living area, ceiling fans in all bedrooms. Kitchen: Dishwasher, Stove, granite counter top, new extractor. Landscape. One year old roof-composition. 4 month old fence. Storage room in back yard. Gutters. A-C is 3 years old. Recently paint. Washer and Dryer hook up. Granite counter top in both bathrooms. Can-light in kitchen and li"